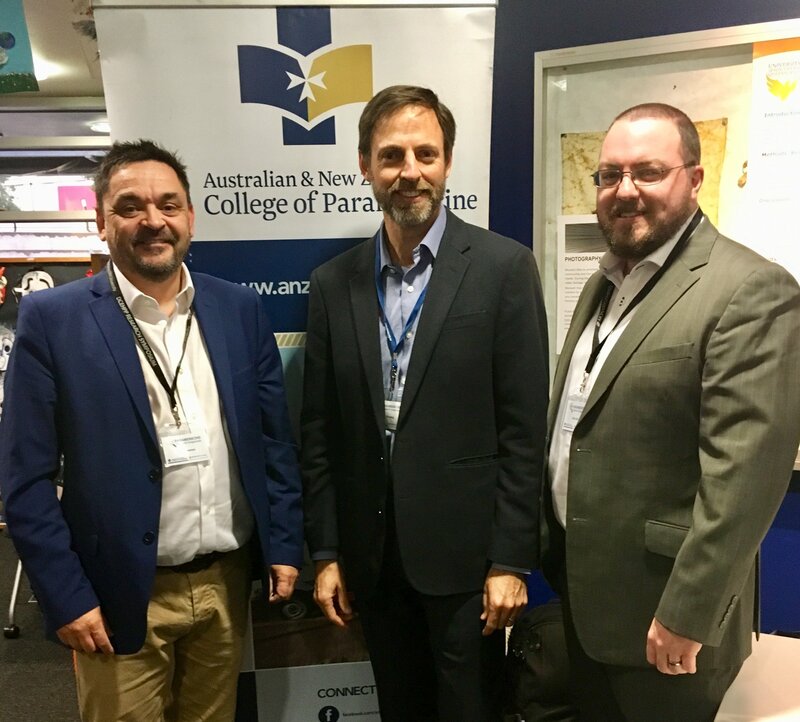 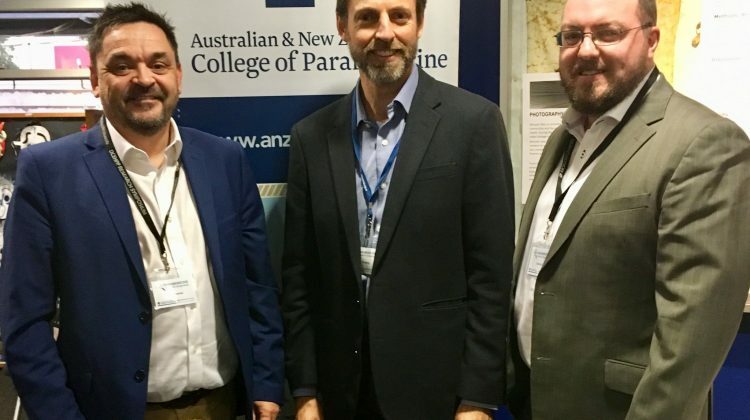 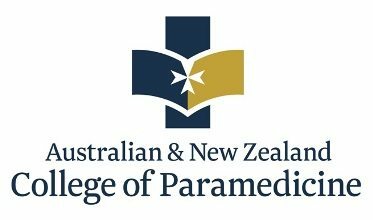 The Irish College of Paramedics and the Australian and New Zealand College of Paramedicine (ANZCP) have signed an MOU in order to collaborate and cooperate on advancement of the paramedic profession. 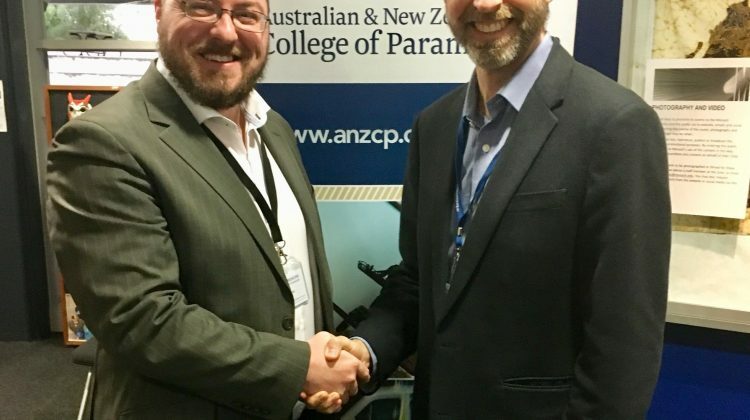 ICoP Vice-President Alan Batt signed the MOU with John Bruning, General Manager of the ANZCP in Melbourne this week. 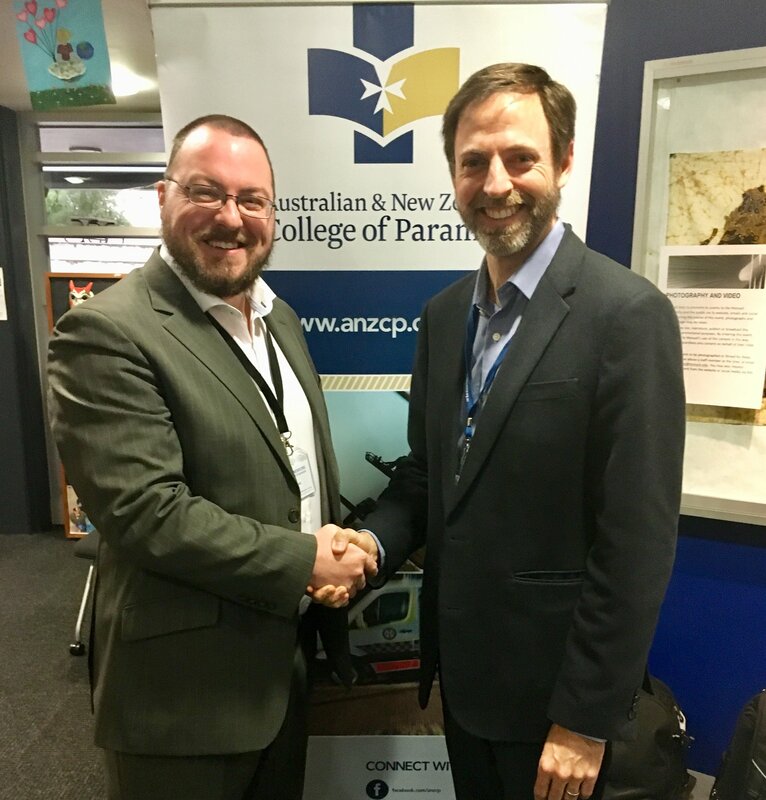 The MOU commits ICoP and ANZCP to working together on mutually beneficial events and initiatives.